How can a product with such bad reviews stick around for so long? Are people really that desperate to lose weight that they would buy something with such a bad reputation? I certainly understand the desire for truly easy weight loss results but there are so many products out there that are so much better than Lipozene! If you want a truly effective (and cheap) fiber supplement that will fill you up, reduce hunger, control blood sugar levels, and help you lose weight faster/easier try WellBetX PGX. It has the same appetite-suppressing glucomannan/konjac fiber as Lipozene without the high price and marketing BS surrounding it. I can tell you from personal experience that PGX is a real hunger-killer. 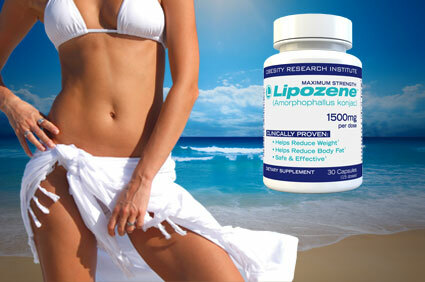 Do you have a Lipozene review, complaint, or observation? Want to try to convince me it's really not a scam/rip-off like I think it is? Leave your comments below!